Hey loves! Starting today, I’m posting every single day on my YouTube channel this week, which is super exciting! I’ve never uploaded this many videos, so it will definitely be a challenge for me. However, I do like to challenge myself once in a while, so I’m pumped!! I’m kicking off this week with a little Colourpop haul. I ordered a few items from their website and I decided to film all of the makeup I picked up! If you didn’t know already, Colourpop is one of my favorite brands, which is why I love filming anything related to this brand. I hope you enjoy this video & don’t forget to subscribe so that you don’t miss out on any of my videos this week! 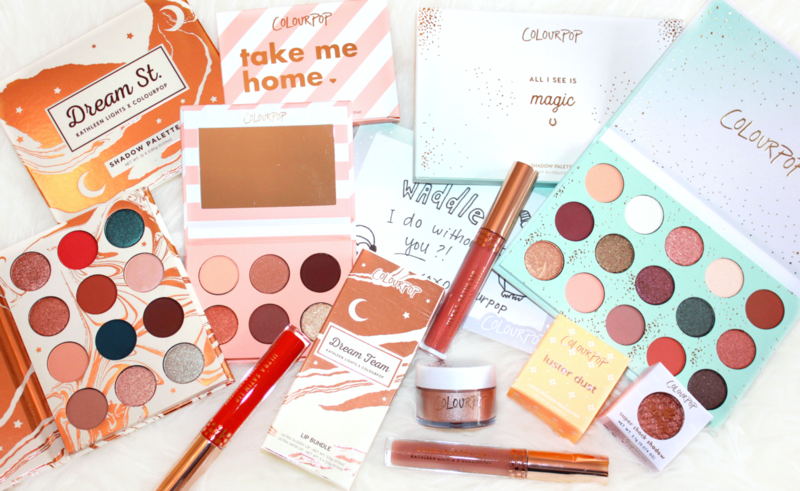 Have you picked up anything by Colourpop lately? ?